Weekend Wedding Warrior is a team of professional wedding planners, consultants and designers who specialize in pulling off elegant weddings. 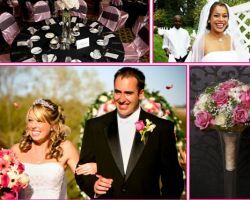 With a focus on this intimate and romantic event, rather than planning a variety of events, the team is able to provide a more unique and personalized experience that is completely wedding oriented. They will work with you to finish your wedding checklist, find the right vendors and execute everything with great style so you will have a worry-free wedding that you will remember for the rest of your lives. 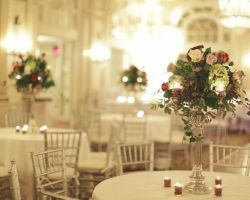 There are very few wedding planners in Louisville, KY that can pull off events as elegant and extravagant as the ones put on by Fleur De Lis Events & Design. 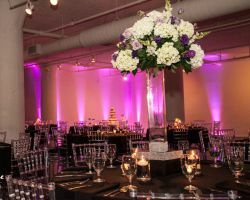 From floral design to décor and event production, this company truly does it all and all with great style. This company can help you organize your event to go smoothly and be enjoyable for all, especially you, as well as decorate it beautifully and in conjunction with your personal tastes. 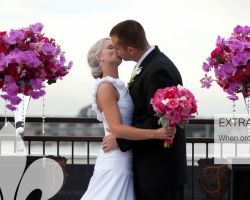 Weddings by Victoria is one of the top Louisville wedding planners in the business. This company works to make the wedding dreams of their clients come to life on their big day for an unforgettable experience. With the clients as the main focus, this team works to make the entire process of planning enjoyable for the couple by eliminating stressful encounters and presenting them with only vendors that are on budget. 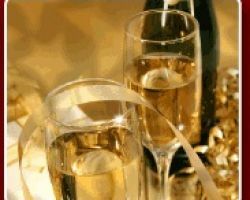 Enjoy the personalized event and party that this team created just for you. Tara Brown, the owner and mastermind behind Sophisticated & Elegant Affairs, has become such a successful wedding planner because of her attention to detail and dedication to keeping ahead of the industry trends. This planner commits herself completely to learning new things and best serving her clients. Working with Tara and her team will make you feel like you are a celebrity planning a beautiful affair. Let Tara find the vendors that perfectly suit your event as well as options that are within your budget. 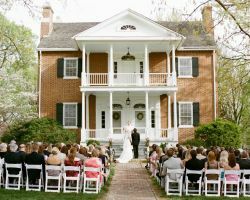 The mastermind and expert designer behind Hollis Starks and Company has successfully pulled off countless Kentucky weddings. As a native of Louisville, this coordinator is familiar with all of the vendors and venues in the city. Hollis, the expert and company’s owner, has built this business through experience and expertise. She and her team work closely with the couple to plan and execute the event flawlessly. The company’s process is designed to eliminate any stress on the couple so they can enjoy the celebration. Each couple is unique and has different wedding needs, which is why My Kentucky Planner offers various packages to suit their one-of-a-kind clients. They can act as the organizer on the day of your event, ensuring all of the vendors are in place; they can help you execute the ideas and plans that you have or they can plan the entire thing to match your style. Whatever services you choose, you can be sure that you are working with one of the best planning companies in Kentucky.